We recommend using a popular file manager such as FileZilla or Transmit because they’re lightweight and easy to use. First, you’ll need to install the application on your computer and retrieve your SFTP login credentials from your hosting account. 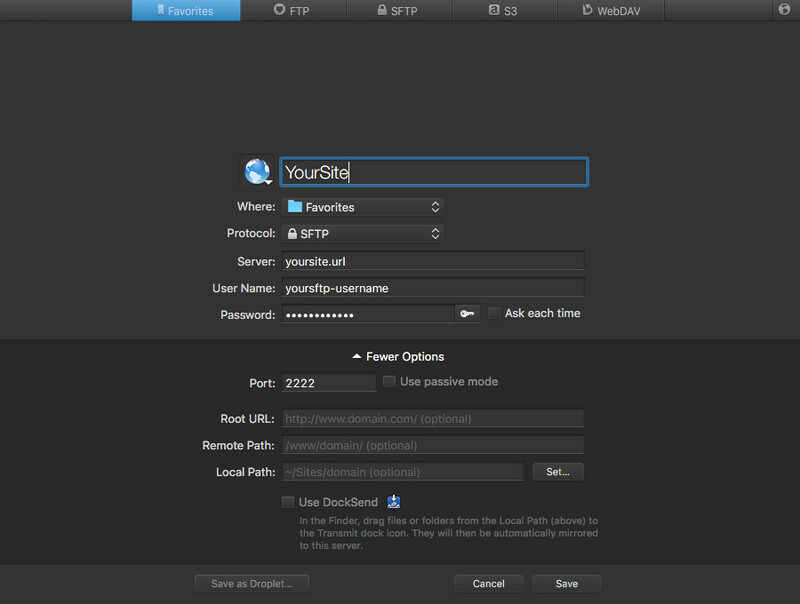 Next, log into the file manager of your choice (we’re using Transmit in this example) and enter the details for your website including a nickname, your website URL, your unique SFTP username, and password, and change the port number to 2222. 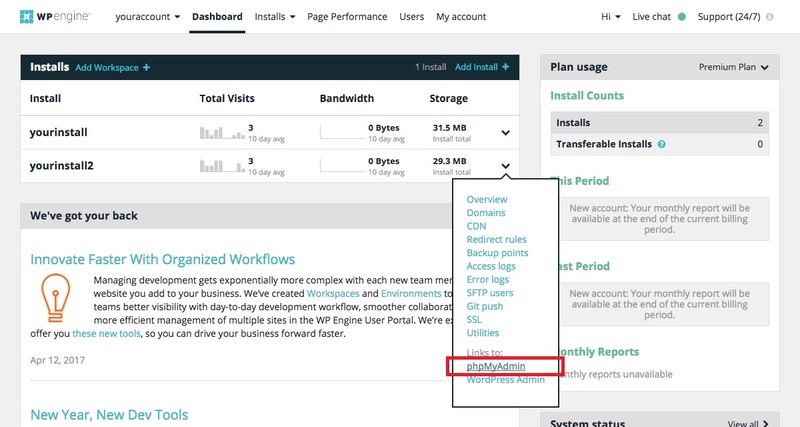 Once you’ve logged in you should see all of your WordPress files. 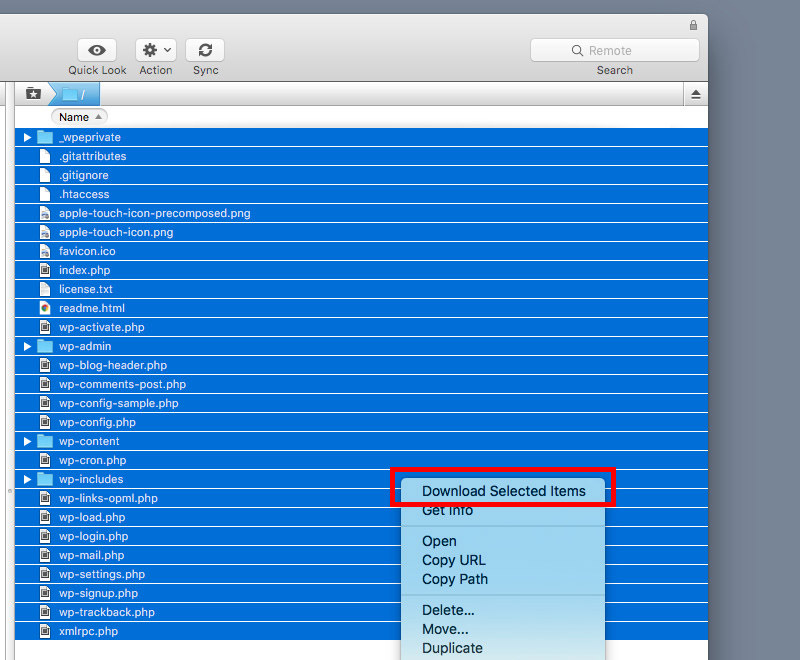 Simply select all of your files, right click and select the option to “Download Selected Items.” Once downloaded, make sure the files are zipped up and give the file a memorable name such as today’s date. Even though it won’t allow you to schedule backups, it automatically dumps your database to an SQL file and saves it to a ZIP archive along with your WordPress files. Then it creates a special PHP file that lets you reinstall the backup easily. Just upload the ZIP archive and the PHP file to your server, and the rest is easy work. You can schedule full backups meaning your entire WordPress site, files and all, will be safe always. Further, you can check/repair and optimize your database, and if you need more juice, you can go for the pro version.